Erich M. Grant is a native of Minot and graduate of Minot State University and the University of North Dakota School of Law. He also served in the Marine Corps from 2002 through 2007, splitting time between California and Iraq. During law school, Erich worked as a senior legal intern in the Grand Forks County State's Attorney's Office handling criminal prosecutions. He has been admitted to practice in North Dakota state and federal courts since 2013. 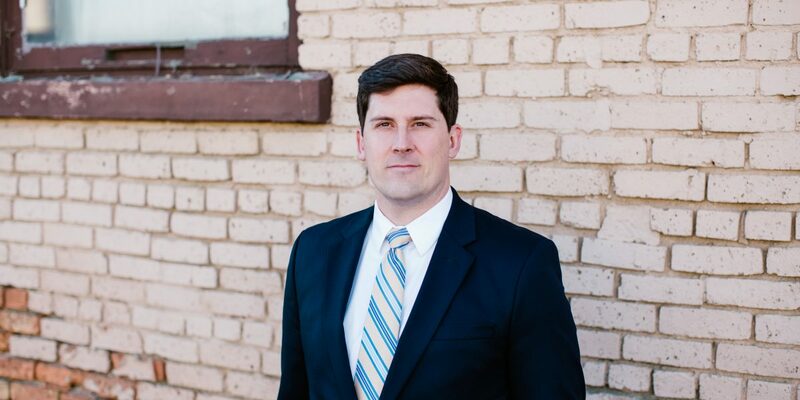 His legal practice is concentrated primarily in civil and criminal litigation, including personal injury, wrongful death, insurance litigation, and criminal defense. He is an active member of the Ward County Bar Association and North Dakota Association of Criminal Defense Lawyers. Erich also serves on the Salvation Army advisory board and is active in volunteer activities.